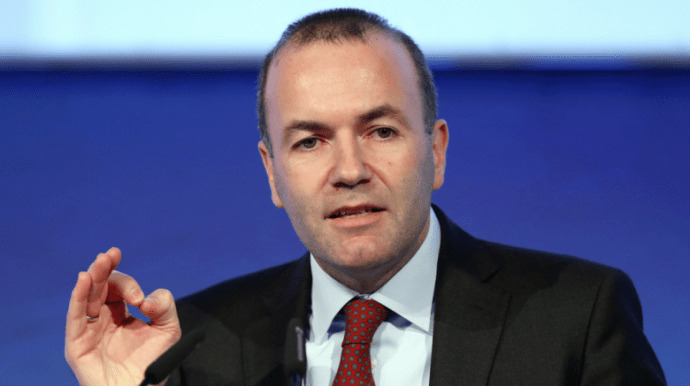 The European People's Party (EPP) will fight for the same living standard all over Europe, said Manfred Weber, EPP candidate for the presidency of the European Commission(EC), Trend reported referring to Xinhua. "The first message of the EPP Manifesto is that I dream of a better Europe...I want to fight for a Europe in which no one will be forced to leave the region where they live for financial reasons. We must fight for a Europe in which everyone enjoys the same living standard," Weber, also chairman of the EPP Group in European Parliament, told the EPP summit of local and regional leaders, here on Saturday, in his presentation of his vision for the EU future and the main guidelines of the EPP programme for the EC presidency. According to Weber, he will be in favor of regional development policies and infrastructure development "to give young people a better future, especially in the rural areas." "We must be open for trade, as Europeans...We can only have a good economic future if we believe in our trade policies," he said, criticizing the Socialists, the Greens, the left, as they are skeptical about the future trade agreements. He added "On the economic side, I want to create bridges, because this is the only way to achieve good economic development and a sustainable trade policy."